Legacy use assessment of potential sports activities, demand volumes and usage levels for a range of events and activities within the stadium built for the 2010 FIFA World Cup. 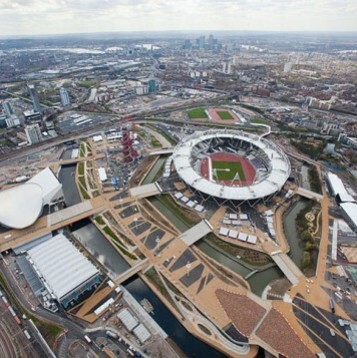 Evaluation of long-term demand volumes and recommendations for legacy facility requirements for a range of sports and recreation uses incorporated into the London 2012 Olympic bid. 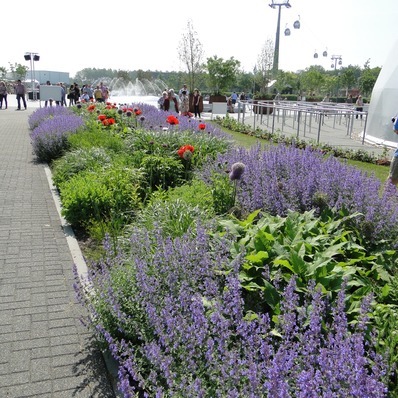 Projection of attendance levels to this flower festival held once every 10 years in Holland. Despite being hampered by poor summer weather the event still drew 2.0 million guests in 188 days. 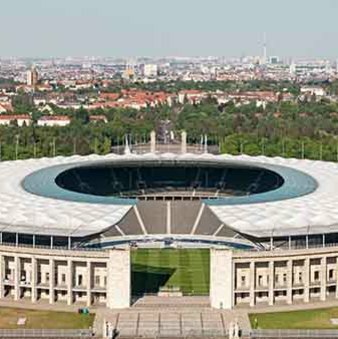 Evaluation of costs and benefits of redevelopment v new build for the 1936 Olympic Stadium in Berlin in preparation to host the 2006 FIFA World Cup final. 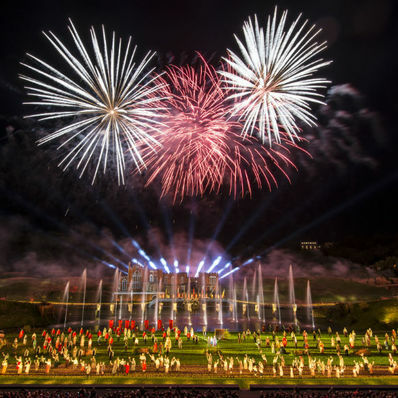 Assessment of demand for an open-air evening show developed in association with Puy du Fou and planned for a new development in Bishop Auckland. The £30m show attracted almost 100,000 visitors in its opening year of 2016. 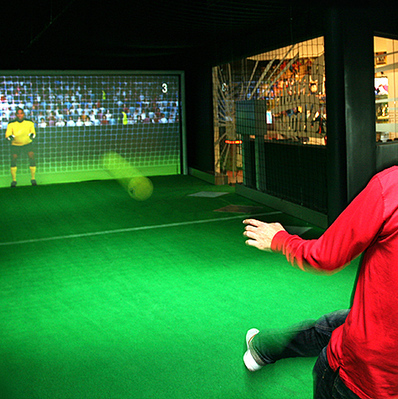 Assessment of the potential demand and financial performance of an interactive soccer-themed attraction being considered for a number of potential locations within Italy.